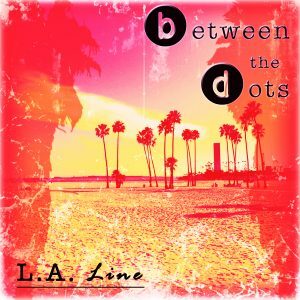 “Between the Dots” is a collective instrumental recording band born in L.A. in 2014. After the first album, the band is releasing Instrumental singles. Check the => LATEST RELEASES with Raighes Factory.